Walgreens is opening a series of primary care doctors' offices in some of its Texas retail locations, part of a shift toward a changing healthcare delivery model the pharmacy retail giant has previously announced. 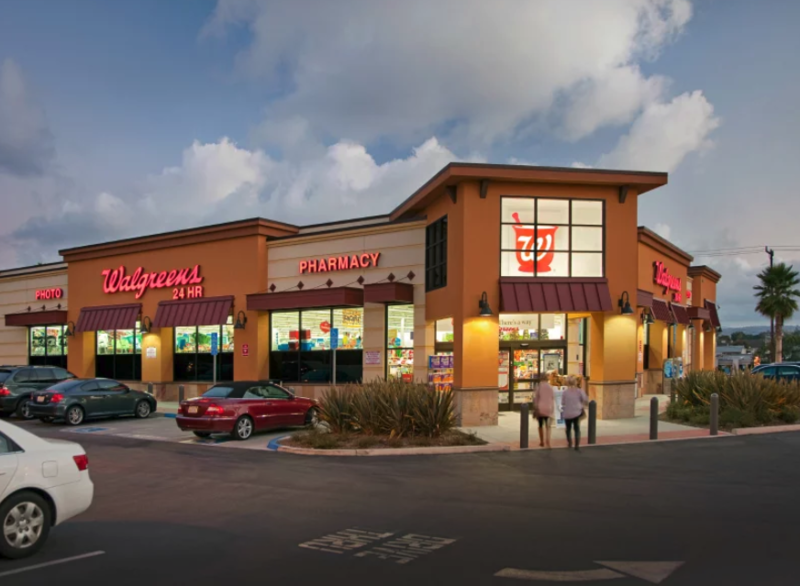 Walgreens is partnering with VillageMD, a national provider of primary care based in Chicago, to open five new 2,500-square-foot primary care clinics next to Walgreens stores in the Houston area, with plans to possibly expand there and in other markets. The first locations are scheduled to open by the end of 2019, according to a joint announcement Wednesday. The two companies plan to continue to explore an expansion of what they are branding as “Village Medical at Walgreens” in Houston and other markets. The companies did not disclose financial terms of the agreement.